Holistic dentistry, as the name suggests, focuses on overall health while usually dentistry only focuses only on the teeth and gums. 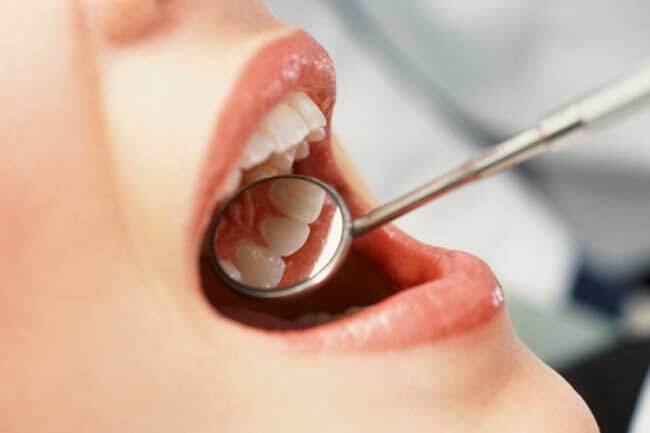 While studies have concluded links between gum disease and heart health, diabetes and pregnancies, almost all dentists believe that mouth plays a crucial role in the overall health of a person, but only holistic dentistry addresses it correctly. 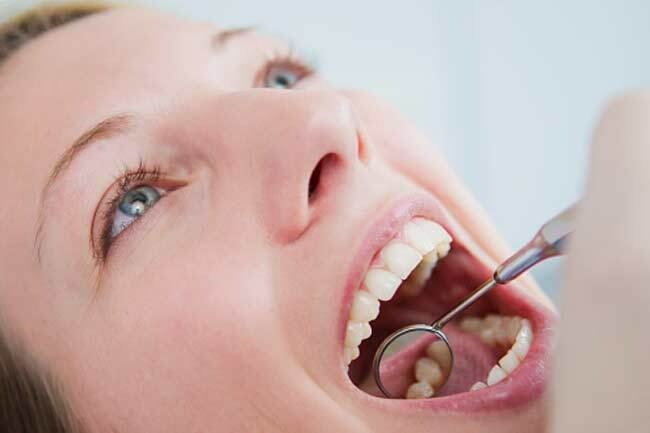 Holistic dentistry has been effective in not only improving oral health but several patients have experienced improvement in overall health after treatment for oral problems. In holistic dentistry, people often get to know about hidden underlying conditions that may have somehow caused or promoted oral problems. 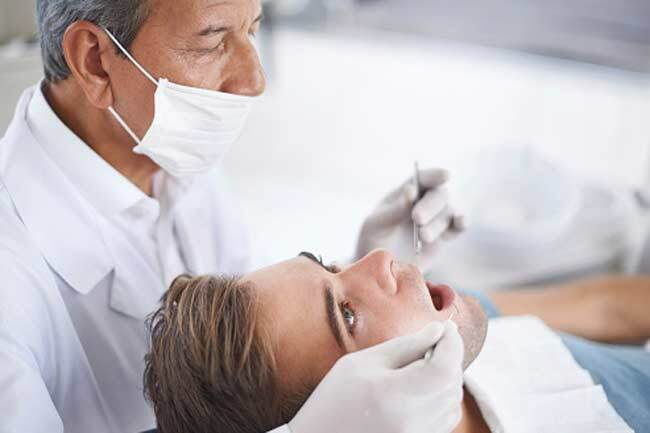 Holistic dentists perform cerec restorations, which gives much better results in terms of strength, aesthetics and conservation of healthy tooth structure. 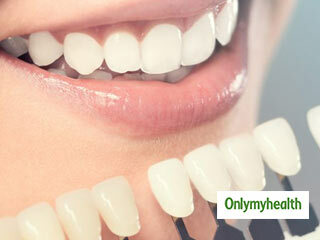 In addition, the best part about holistic cerec restoration is that it can be done in one visit. 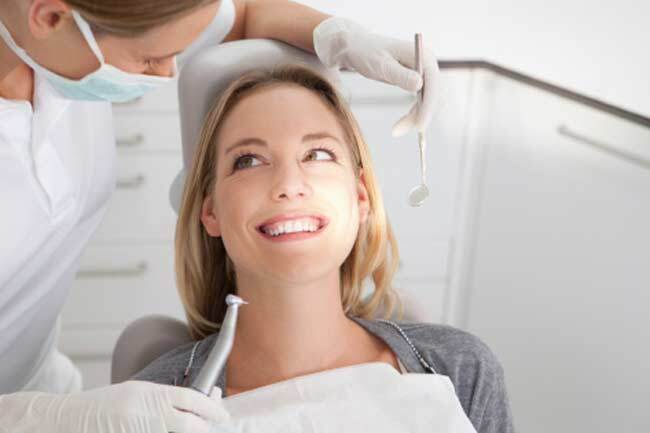 Holistic dentistry uses safe composite materials in restorative dental procedures instead of toxic materials. Normal dentistry procedures use chemicals that can have harmful side-effects associated with them. For example, a silver amalgam filling is made up of as much as 50 percent mercury, a toxic chemical.